PayPal is a service that allows one to make payment online without sharing one’s card detail each time one is making a payment. The benefit of owning a PayPal account goes beyond being able to make secure payments online—one can also receive/send money from/to other PayPal accounts. 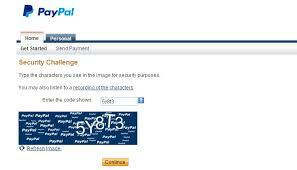 To know more about PayPal, read What is PayPal Inc, How Does it Work and How to Use PayPal? 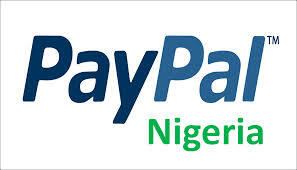 On Tuesday, June 17, 2014, PayPal finally made good its earlier promise to allow Nigerians use its service. 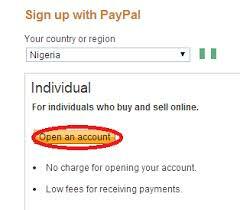 But, the development came with restrictions: you can only send money to other PayPal accounts (not those owned by fellow Nigerians, though) or make online payments for products and services. You cannot receive or withdraw funds. So, if you need a PayPal account for receiving funds from abroad, I guess this development will leave you disappointed rather than impressed. The restrictions notwithstanding, creating your own Nigerian PayPal account has its benefits. With it, you can pay online for products and services such as Fiverr gigs, mini importation products, ebooks, mobile apps, software packages, WordPress plugins, website and blog themes and so on. How To Open and verify your PayPal account. Related Post: What is PayPal Inc, How Does it Work and How to Use PayPal? And that’s all. You've created your own PayPal account. Note: If your you receive an error message regarding your credit card details, click “Continue to my account” and try to verify your account again using the “Get verified” link. I have registered mine, so get online and register yours now. The whole process takes less than 5 minutes (depending on your connection speed, though). If you are yet to subscribe to this blog/website, please, SUBSCRIBE to this blog now if you don't want to miss next post, even if I post them here, when you are not online. In my subsequent post, I will share with you more interesting post like the one above, which will definitely interest you. Note: Make sure you check your Email to complete your Subscription. Subscription is free of charge.